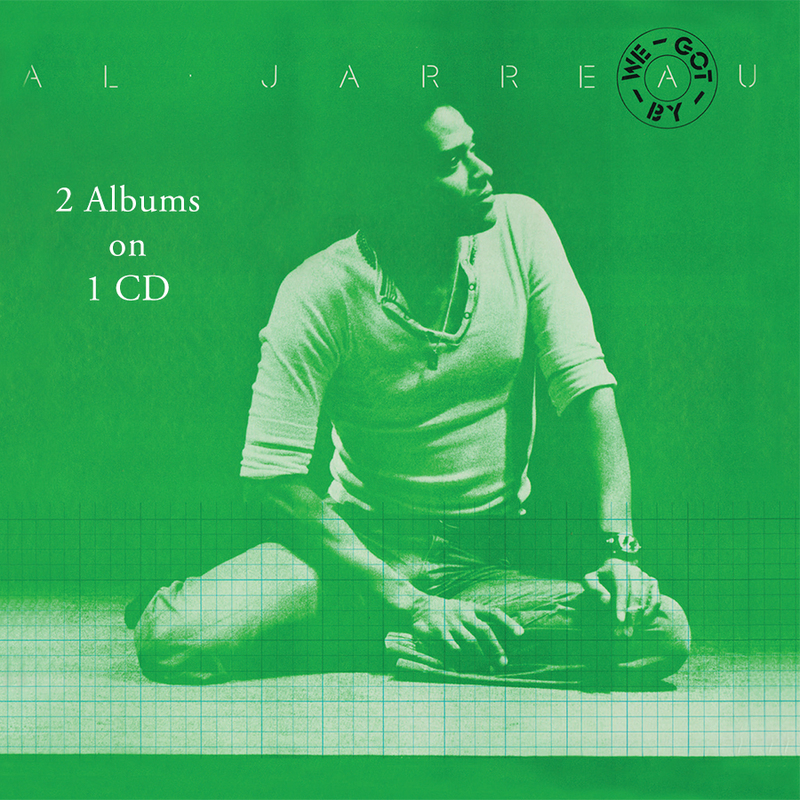 Friday Music is very proud to announce another fine installment in our Al Jarreau Original Recording Masters Series with his great albums We Got By and Glow both on one newly impeccably mastered compact disc. Mastered from the original Warner Bros. tapes by Joe Reagoso (Al Jarreau/ George Benson/ Patti Austin). 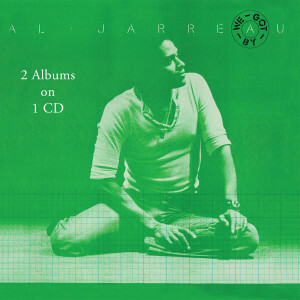 Al Jarreau’s classic masterpieces...We Got By and Glow... Together for the first time on one stellar CD......exclusively from your friends at Friday Music.